Check out what amazing features now! You can perform sales transaction of product, services, package, points, value card via POS interface. To increase productivity, you can use keyboard, mouse, touch screen, signature pad & barcode scanner. Sell any thing, any where. You can sell your product & services at shop, exhibition, at any time, any place. Same software, runs in Windows, MacOSX, Linux, iPad, Android. With signature function in SimSalon, you can control customers' package better. 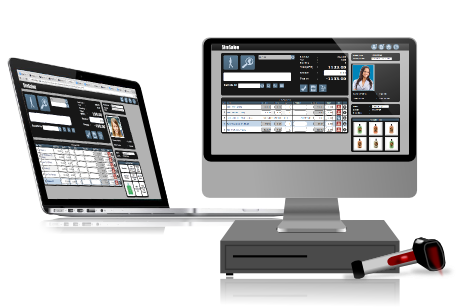 SimSalon POS is an innovative point-of-sales solution, SimSalon has a stylish users interface, which has specialized features that allow users to manage clients, employees commission, and schedules anytime, anywhere. The key features of SimSalon POS include the employee commission, employee sales, income tracking, analysis reports, and promotional tools. 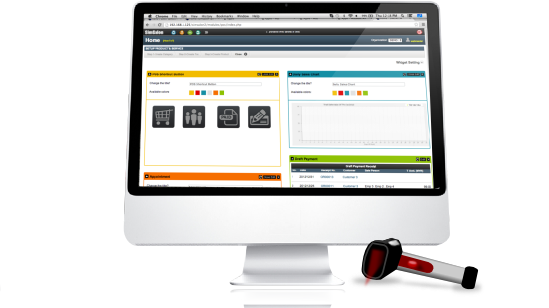 SimSalon allows you to track your customers' purchased items' history record. Just enter the information, sales and transactions, and you can repeat purchases via appointment screen.